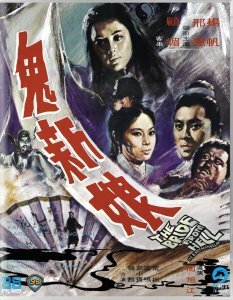 Description: In 1972 the Shaw Brothers unleashed one of their most colourful and chaotic horror movies in THE BRIDE FROM HELL. 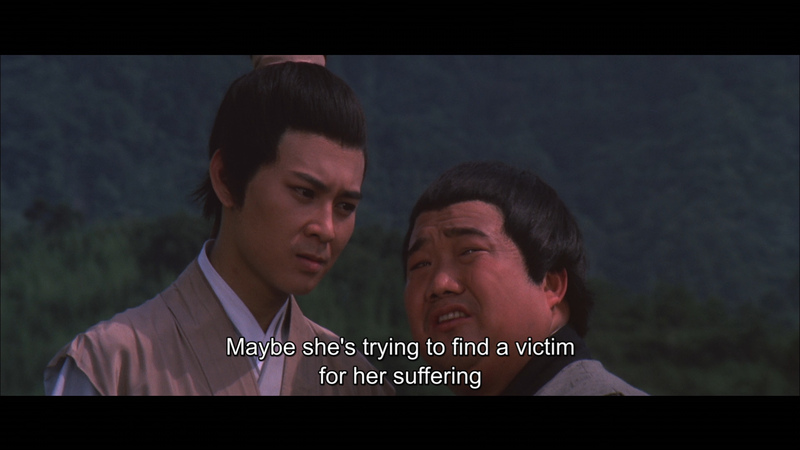 Directed by Chou Hsu-Chiang, who had earlier had a spooky success with another classic Hong Kong creeper THE ENCHANTING GHOST (1970), this slow-burning suspenser has a luckless lad hitched to the woman of his dreams... who just happens to have a few surprising links to the Netherworld. 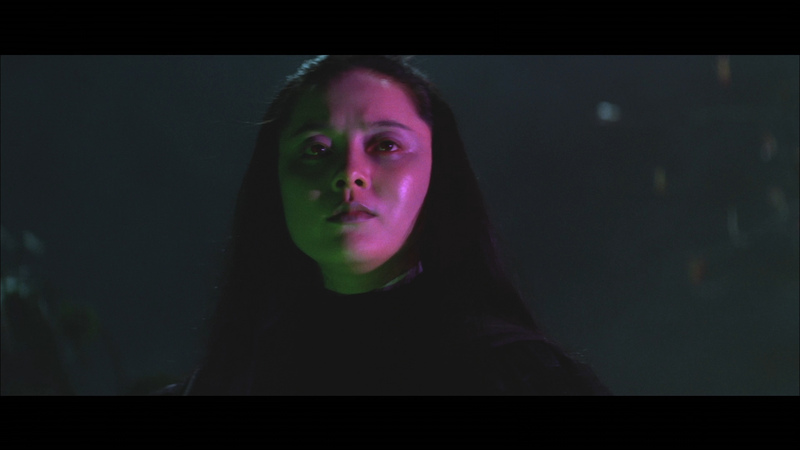 What follows is a tale of possession, demons, magic and mysticism - in this hugely influential precursor to such later Far Eastern frighteners as SPOOKY ENCOUNTERS and THE BRIDE WITH WHITE HAIR. 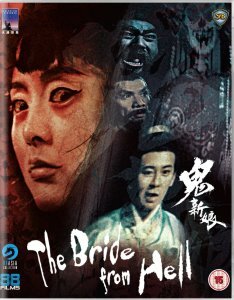 Now finally available in an edition that should appease all Hong Kong horror buffs, THE BRIDE FROM HELL is a heady marriage of frights and fantasy femmes. 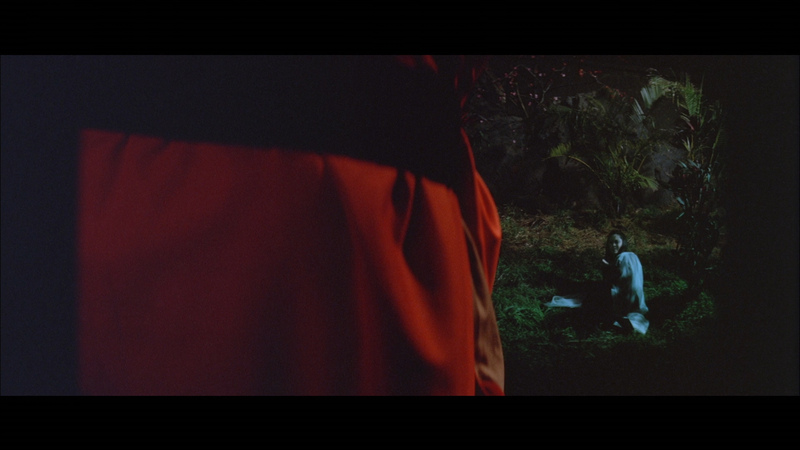 Prepare to be seduced by this beautiful Blu-ray restoration of an all time shock sensation! 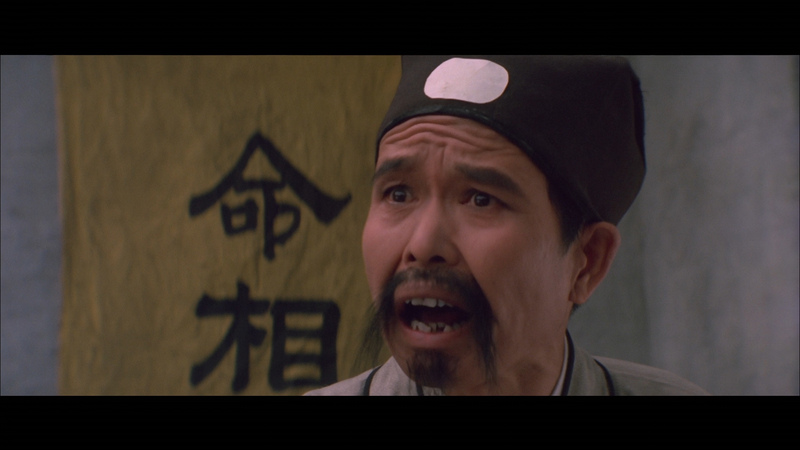 Yunpeng (Yang Fan) and his servant stay at a country inn one dark evening to escape potential robbers and ghosts. But Yunpeng chances into something far more dangerous when he accidentally happens upon the comely Anu (Xing Hui) naked in bed. To atone for his rudeness, he has to marry her. Because of her beauty, the request is not too difficult to fulfill...until she is introduced to his aunts and uncles, who notice her ghastly green glow and deduce that she's a spirit from the netherworld. But there's something even darker about her appearance, and it may be revenge on his in-laws. 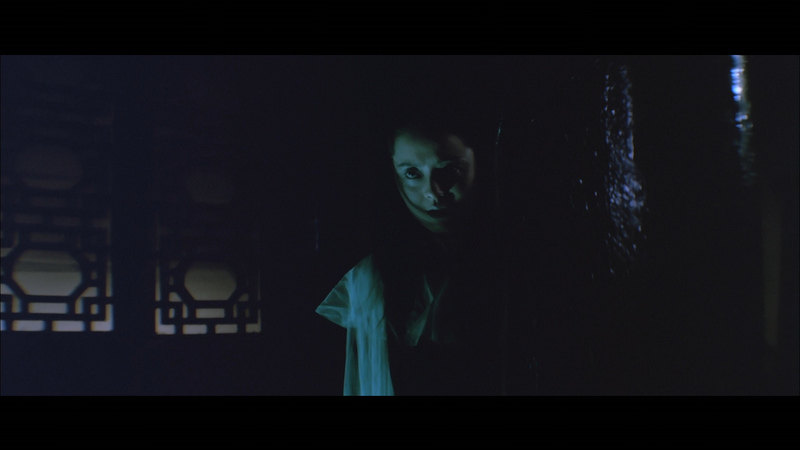 A precursor to the fabulous horror-romances of eighties Hong Kong Cinema glory, The Bride From Hell is an atmospheric foray into Chinese Ghost Story territory by the visionary Shaw Brothers studios! 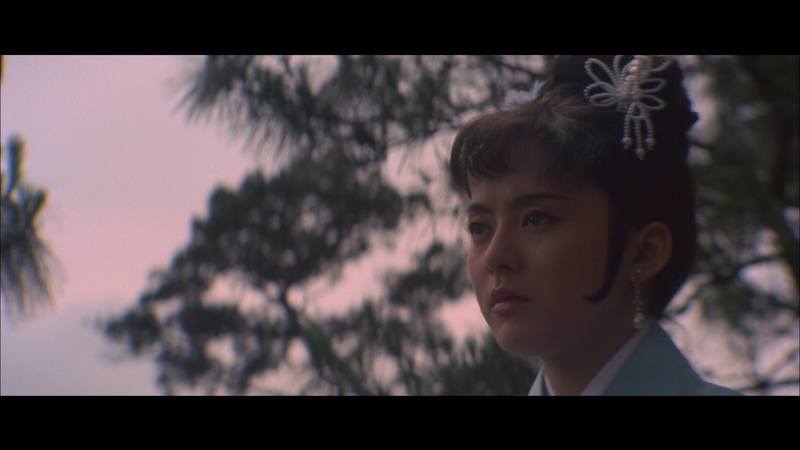 Yunpeng (Yang Fan) and his servant stay at a country inn one dark evening to escape potential robbers and ghosts. But Yunpeng chances into something far more dangerous! He accidentally happens upon the comely Anu (Xing Hui) naked in bed, and to make up for his rudeness he has to marry her! Because of her beauty, the request is not too difficult to fulfill...until she is introduced to his aunts and uncles, who notice her ghastly green glow and deduce that she's a spirit from the netherworld! But there's something even darker about her appearance, and it may be revenge on his in-laws! 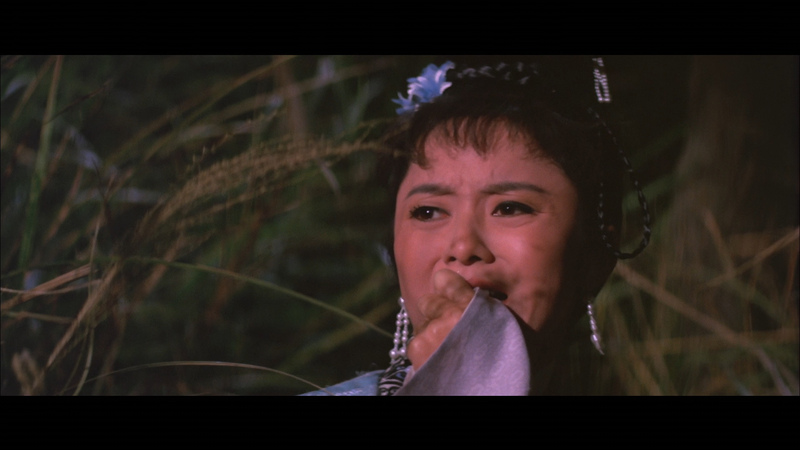 Horror, romance, and even a few laughs collide in the aptly-titled Shaw Brothers film, The Bride From Hell! The Bride From Hell gets a reasonable single-layered transfer to Blu-ray from 88 Films. It is a shade soft with a heavy, flat and a modest HD appearance in the 2.35:1 frame. It's quite clean with only a few speckles and the grain textures are prevalent. There is some inconsistency but I'd put that down to the production. The source seems quite acceptable and there is no manipulation. 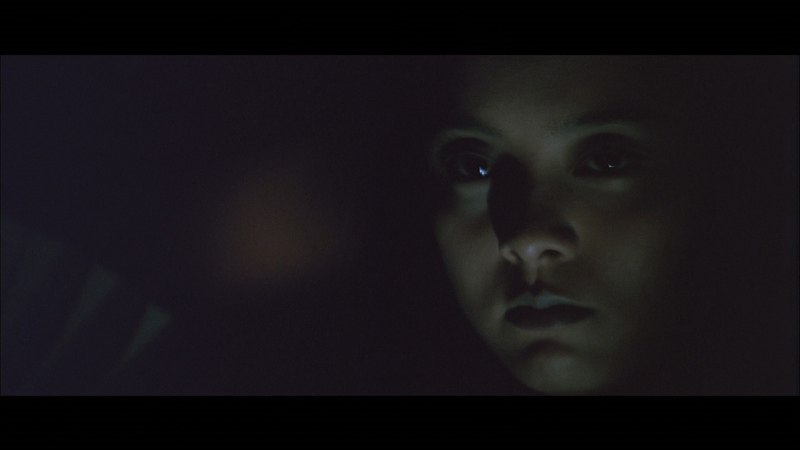 Some scenes are quite dark perhaps masking the lack of visual effects. 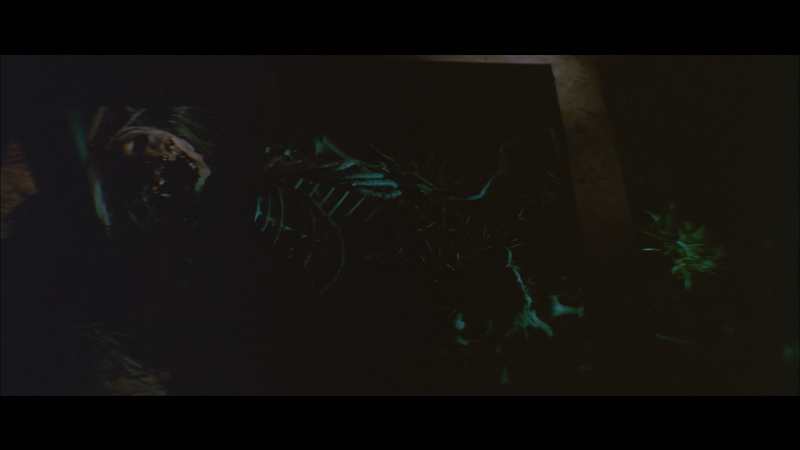 This Blu-ray exports a watchable HD presentation. 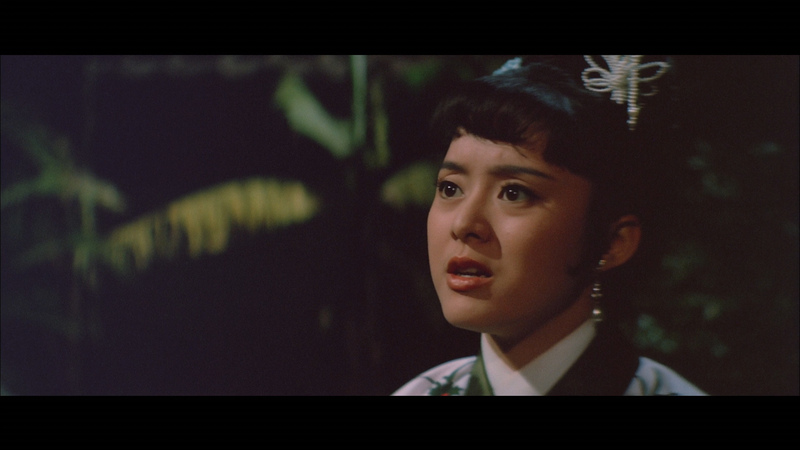 Audio has a linear PCM track (24-bit) in Mandarin with optional, and sometimes awkward, English subtitles. There aren't an abundance of Shaw-usual effects - but the few do carry some depth. The authentic uncompressed remains flat but is consistent with dialogue being a bit funky - as per the production. 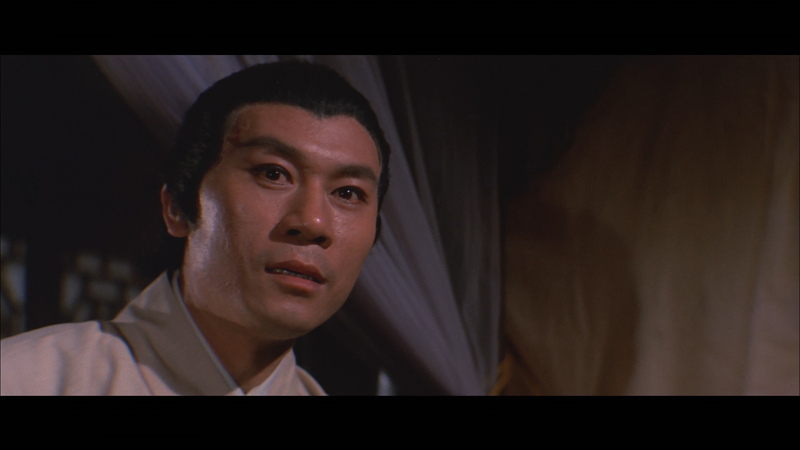 The enthusiastic score is credited to Eddie Wang (Killer Constable, Return of the 36th Chamber) and sounds solid in the uncompressed. The Blu-ray disc is region 'B'-locked. There are none for this release. 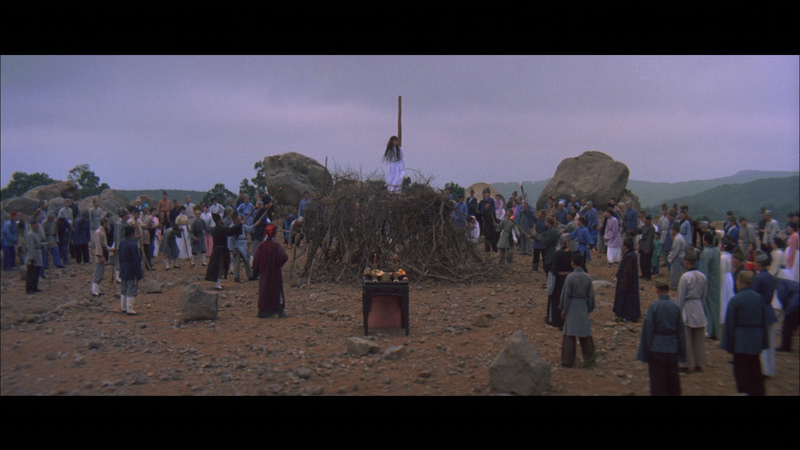 Shaw Brothers Studios would delve briefly into the occult - as in the latter Black Magic (also on Blu-ray from 88 Films.) 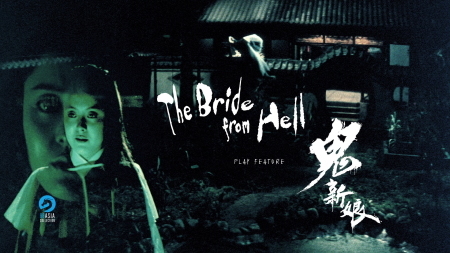 The Bride From Hell is a great title, however the film is pretty passive with an innocence that is sometimes amusing. I admit thought that I liked my viewing although it would never be considered a good film. I find the simplicity endearing. It's more an aberration for those with Shaw 'Wushu' expectations. Certainly enticing with a plot of a man who discovers that his bride must be a ghost - previously murdered and raped by one of his relatives decades ago! The result is quite cute - but nothing much more.